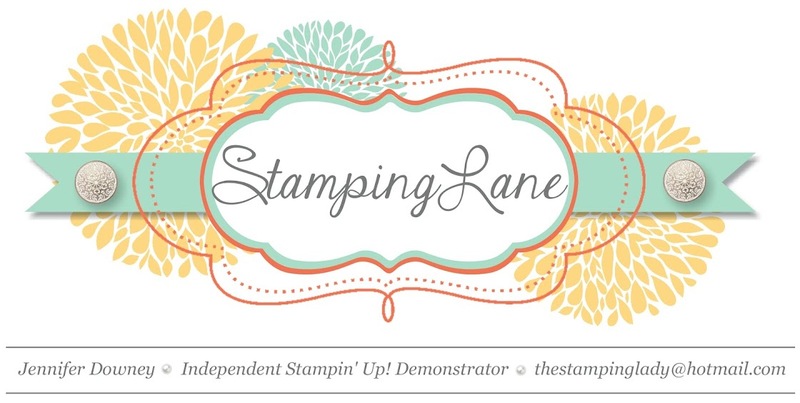 Stamping Lane: Join the Family! Take your passion for paper, stamps and ink to a new level! Beginning today (for a limited time only) you can join our Stampin' Up family for only $50! 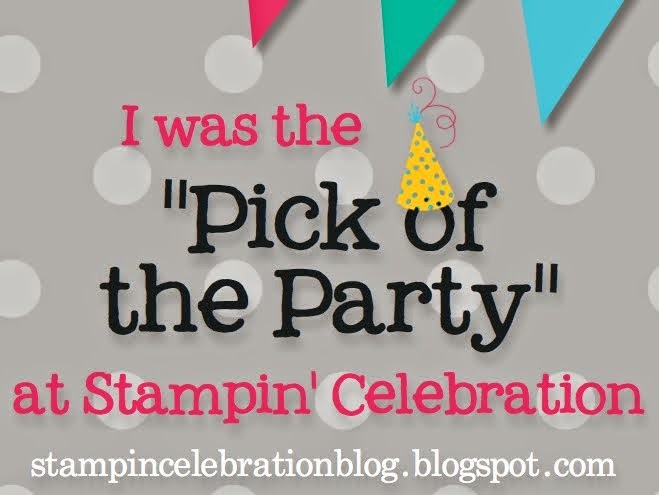 This is a perfect way to REJOIN Stampin' Up! or "test drive" all the perks of being a demonstrator with no obligation to purchase anything further! With this starter kit, you can enjoy all Stampin' Up demonstrator discounts and benefits - here are just a few highlights! Customize! Choose up to $55 ($50 kit) worth of any Stampin' Up! products. A 30 percent discount on your first order (minimum $150 order placed within 45 days). The new catalog starts June 2 . . . Imagine getting 30% off all the new goodies! A 20 percent discount on all your orders. Free Paper Pumpkin Kit included with the starter kit. The starter kit ships FREE (another 10% savings). 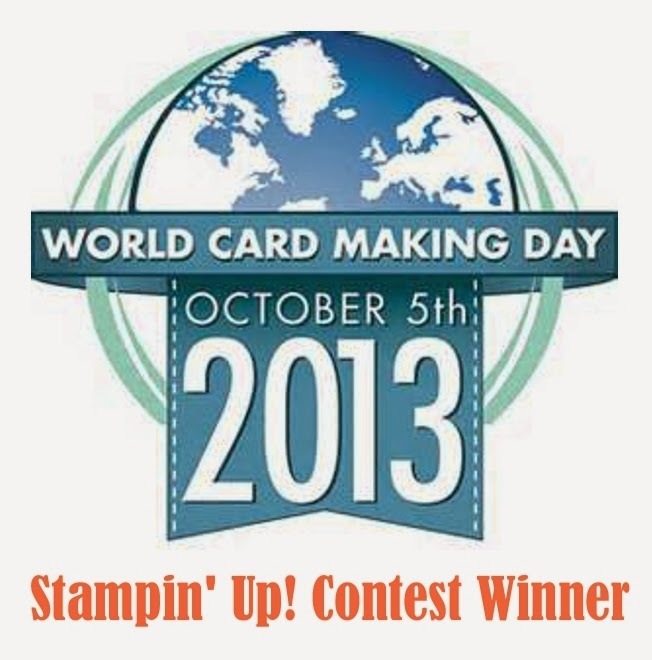 At a minimum, enjoy Stampin' Up! discounts and benefits through October 31 (the end of the first FULL quarter plus a pending month) with no penalty to drop. Renew additional quarters if you reach $300 in purchases or sales. There's no obligation to host workshops or purchase anything further. 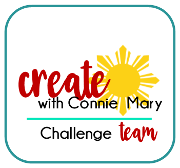 You will also be a member of my Downline Team and are invited to my team gatherings every 6-8 weeks where we talk about the business, learn some new techniques, highlight different products, stamp some fabulous projects, and enjoy fellowship! I would love to have you part of my stamping family!